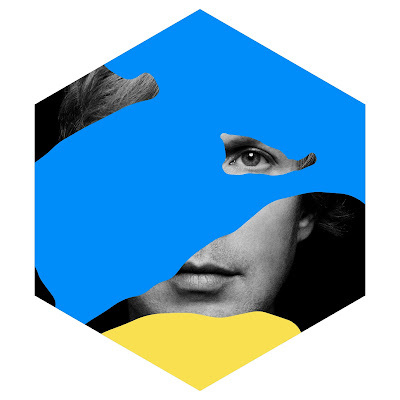 Beck's new album, Colors, was supposed to arrive at various points last year and the time came and went. The Grammy-award winning singer spent most of 2017 teasing the record and then eventually told Rolling Stone it was coming out in October. Now, he has shared more details.